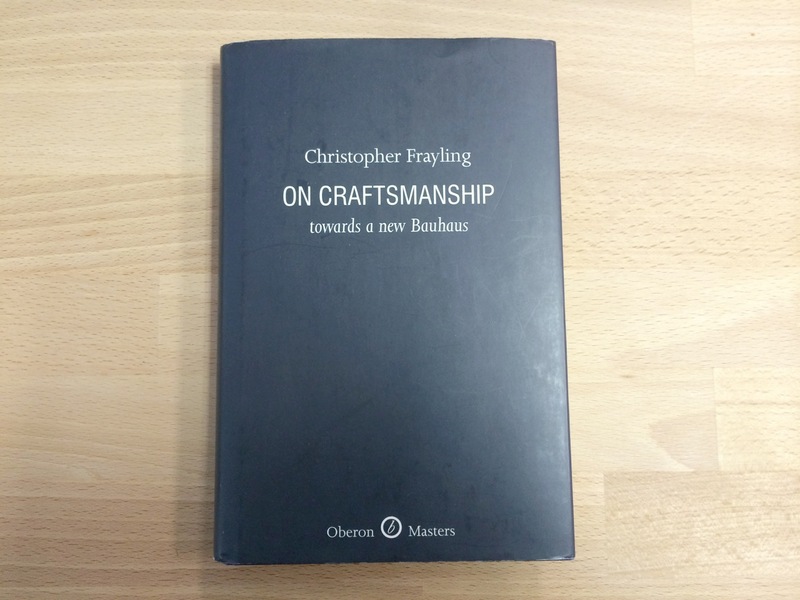 Sir Christopher Frayling is a historian, critic, and award-winning broadcaster. He was chairman of Arts Council England from 2003 until 2010. He was knighted in 2001. The book is a collection of eight articles, reviews and lectures by Christopher Frayling between 19.. and 20.. for different publications.